Do you get joy out of making other people feel good? We place the highest premium on attracting and nurturing people like you, because we know that everything we have achieved began with our employees — people who are not only great at their jobs, but also have great instincts for doing right by others. If that describes you, we hope you can find your place with us. We offer a range of exciting restaurant and hospitality positions that will challenge your abilities, expand your skills, and reward your contributions in an atmosphere that encourages championship performance and growth. 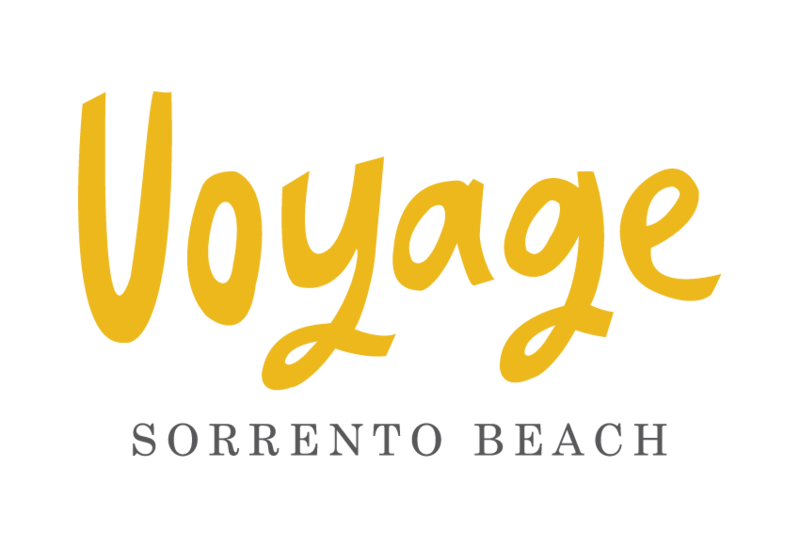 At Voyage we strive to bring together caring, thoughtful and dedicated people who love to serve and are among the best in their field. Waitstaff - Minimum one year of table service experience required.  If you would like to join our team please email our Employment Application Form to jobs@voyagekitchen.com.au.